Hey, Geoff! How old are you? Where did you go to college? I’m Geoffrey Sperling. I am 25 years old, originally from Crown Point, Indiana and I now reside in Austin, Texas. I attended Indiana University and graduated with a degree in Gender Studies with a minor in Sociology and Human Sexuality. I have a boyfriend of three years and two incredibly beautiful chihuahuas. I am a paraprofessional teacher for the New Braunfels ISD in New Braunfels, Texas and a part-time barista at a hipster café in Austin called Pacha. Awesome. How did you hear about Amirim and decide to come to Israel? Where are you interning? What’s your favorite part? I went on Birthright in December. It was a deeply moving experience and inspired me to return to Israel. One of my staff members from the trip, Sammi Cutler, works for the Jewish United Fund in Chicago and gave me a lot of information regarding programs that would allow me to intern in Israel. 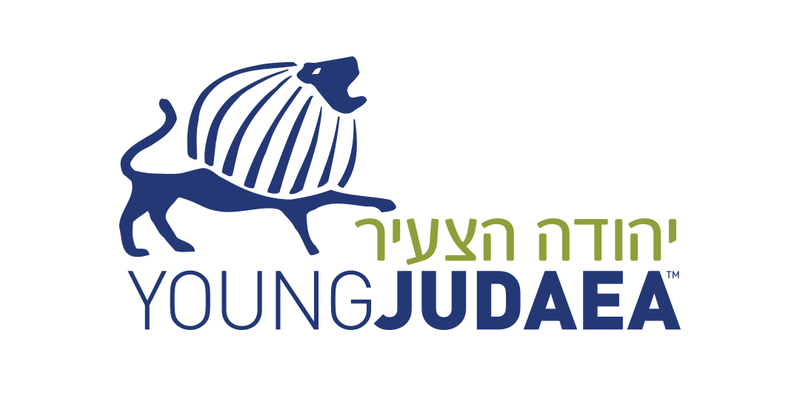 Young Judaea seemed to be the most inclusive of the programs offered, and would allow me to intern in the field of LGBT rights. My internship placement is with The Gay Center in Tel Aviv-Yafo. I work in the culture department, and do a lot of translating for their social media platforms such as Facebook, their website, Wikipedia, etc. In addition, I speak to outside groups about the center and all of the services and programs they offer. For instance, last week I gave a speech to the Boston Gay Men’s Choir about the center prior to their performance in our courtyard that night. 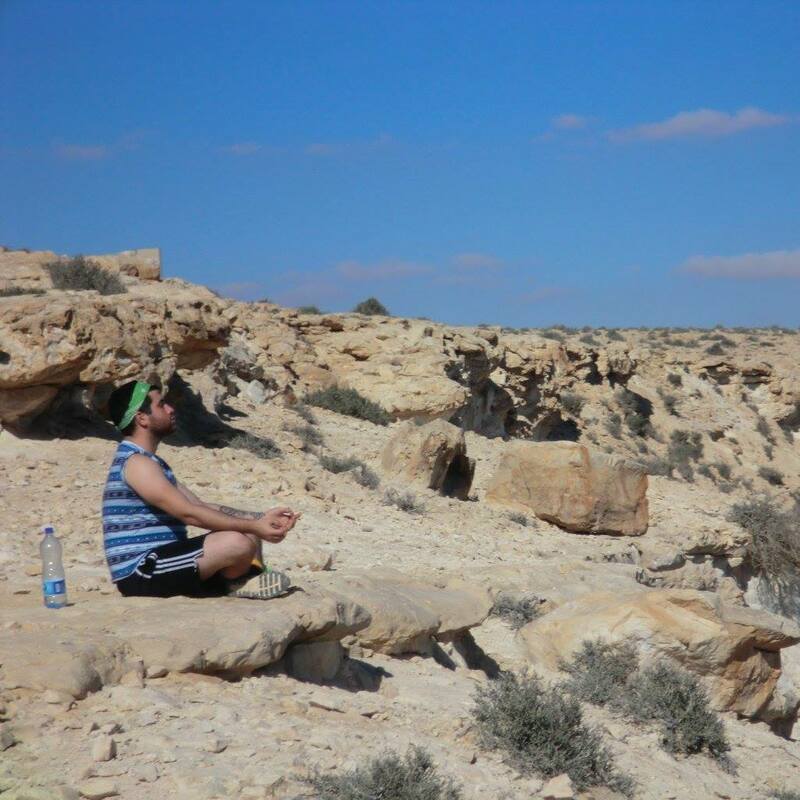 The benefits of this program far outweigh the bad, and have given me a much richer (deeper) understanding of what it is to live and work in Israel. I have been to shops and clubs, to the north and to the south, to synagogues and the beach. It has truly been a blessing to be here, and I take a second every day to step back and appreciate this experience. I realize just how fortunate I am to have been given this opportunity and I try my hardest to give back and make a difference in the LGBT community here in Israel. Why do you think it’s important to come to Israel? What have you learned about yourself? Well, I came to Israel to find out how Judaism is connected to my life, now as an adult. I identify as being more culturally Jewish than religiously, and I felt it was only right to actually explore the culture of the Jewish people here in Israel. What I came to find was so much more than I could have ever dreamt. My own opinion of Israel was based on mostly western propaganda and biased media, but coming to Israel has completely changed my perception of the people and the country to one of overwhelming pride. I feel more connected with my heritage than ever before in my life. I encourage anyone even curious about Israel to experience it. Being here will change you, and your perception of Israel indefinitely. There is no way, in my opinion, that you can come to Israel and leave the same person you were before coming. I believe that if you had told me this a year ago I would have laughed in disbelief, but it is the truth. There is something truly special and existential about this experience.